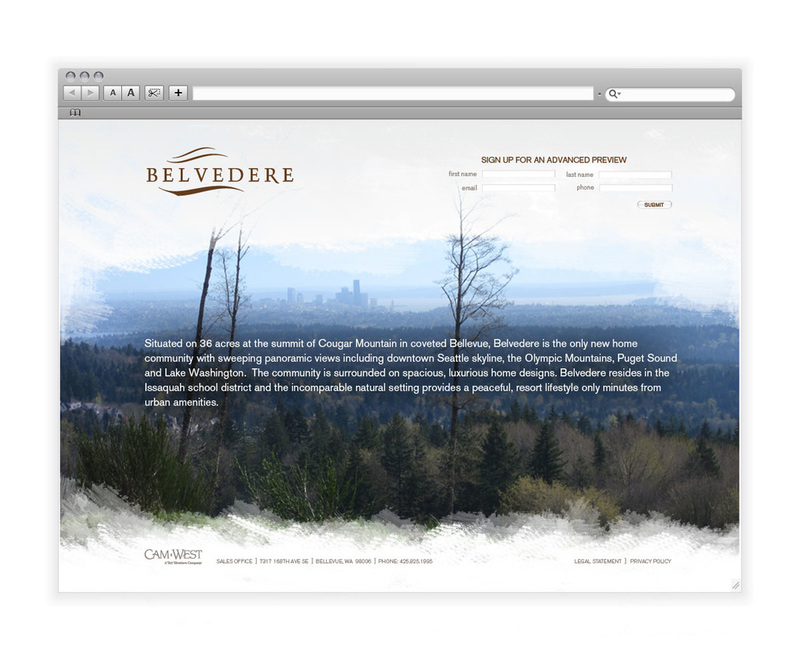 At the time, this was an undeveloped community near the Seattle area. The area has a heavy Asian population and using the effect of watercolors with the graphics helped tie in their art history. 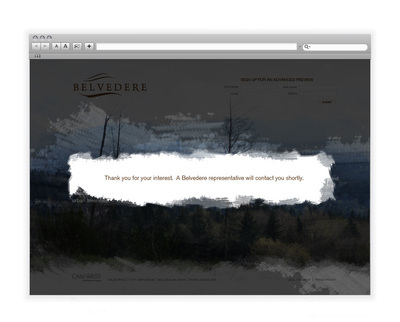 This splash page was generated to help produce future sales leads. 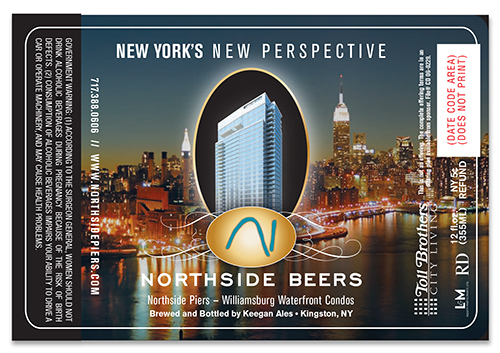 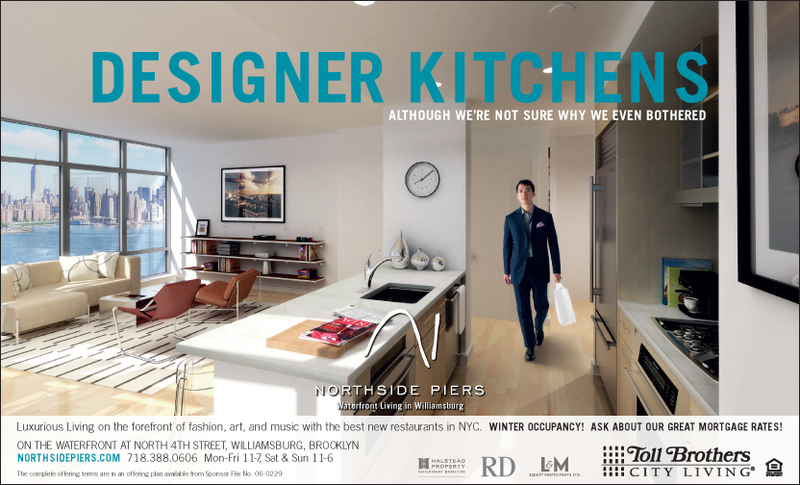 This was designed for a sales center opening for Northside Piers in a section of Brooklyn. 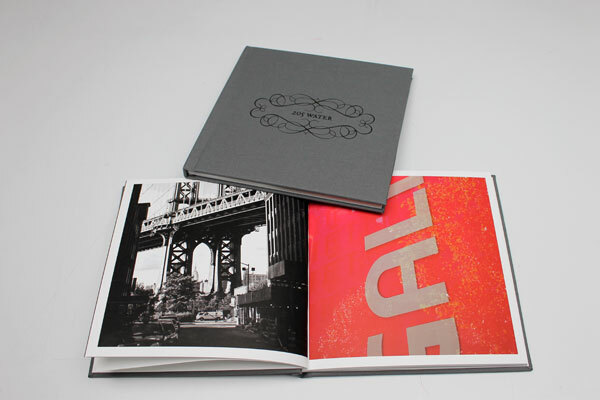 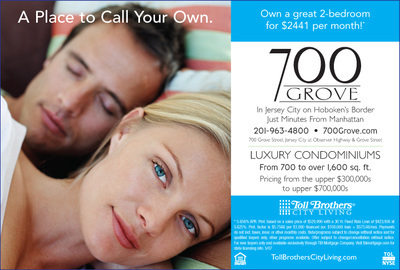 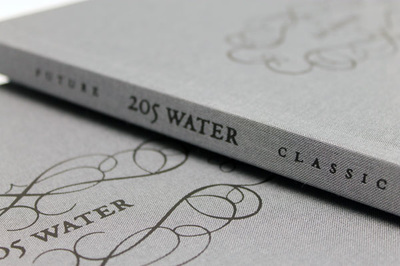 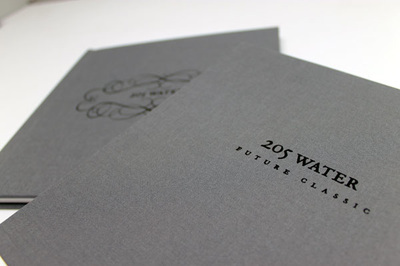 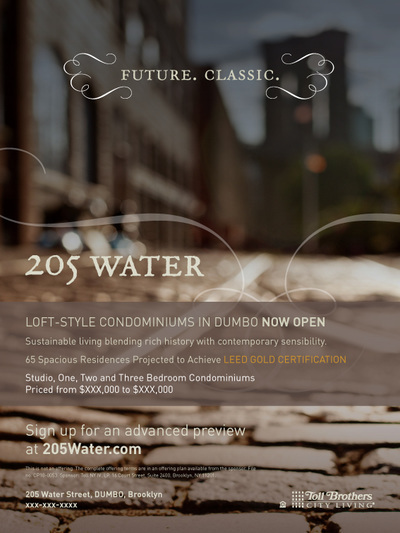 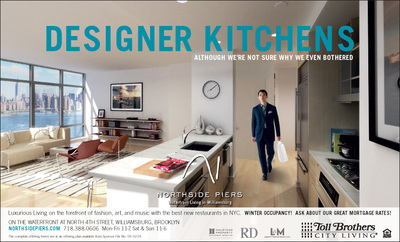 This was designed for as a free gift for select purchasers of new property at 205 Water, a condo community in Brooklyn. 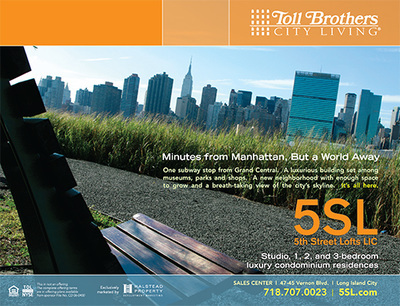 A variety of print ads for a select group of NYC communities.